This program endeavors to support research and innovation at the service of security bodies. Being public (police forces, firefighters, border guards, etc.) or private (security guards, prevention officer, fire-security agents, etc. ), today, members of security forces must deal with even more difficult challenges. SAFE Cluster works to develop mechanisms and devices to facilitate expressing specific requirements, to make emerge leading-edge equipment and services, to allow operators, researchers and industrials to jointly work on security domains. Security forces must face important changes in their working environment. Climate change tends to increase natural catastrophes frequency and strength, and they affect areas spared in the past. New threats and risks appear, some are related to technologies (new materials, substances, methods, etc. ), others to globalization (increasing flow of people, free movement of goods, etc. ), or to the emergence of new diseases (Ebola, Zika, etc. ), and to evolving hazards (dirty bombs, mass murders, environmental crimes, etc.). In addition, there is an increasing required level of protection on physical integrity and health of those who participate in security. Budget framework is not less constrained. Main challenges are to improve performance and integration of existing systems, instead of multiplying them, and extend number of participants, making them more proactive and better protected. 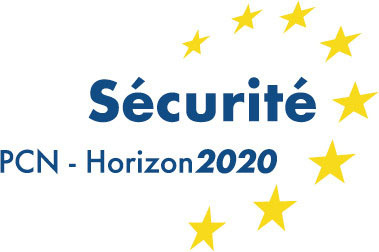 SAFE Cluster’s ambition is to guide research and innovation actions aiming respond to these challenges; and to propose new approaches to accelerate specific markets access, in France and worldwide. 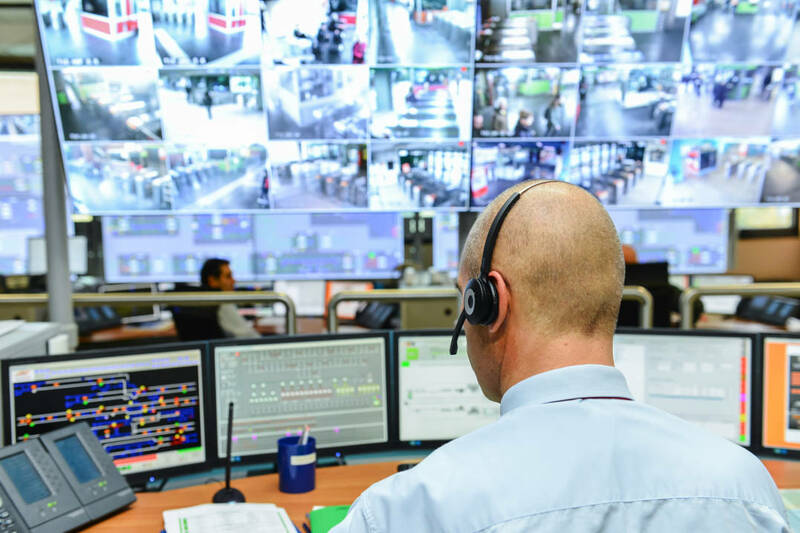 Our cluster works closely with all security bodies, participates and hosts meetings with groups of local experts, in charge of identifying security requirements. Our work is to support development of structuring projects and devices, e.g. : experimentation or certification platforms. This approach is also carried out internationally via our Cluster’s presence in similar actions, mainly with DG HOME. SAFE Cluster has developed tools, which enables us, thanks to a strong presence of field experts, to support emerging projects, to reinforce their coherence and suitability, and to validate their purpose. This is a strong business-oriented approach: prior identification of target markets, support on commercial strategy and on first sells in France and internationally. Likewise, this approach helps to previously identify breakthrough technologies, offering great potential to security bodies, and which can possibly modify in-depth usages and practices. SAFE Cluster supports its members in their business growth strategy. Our cluster helps its members to outline integrated and innovative offers, and it proposes ways to access security forces target markets. This program promotes, with help of institutions, value-added offers and French expertise internationally. This program includes innovation, in terms of: training and preparation tools, operational management, and security forces equipment. With a wide application fields: digital solutions, telecommunication, robotics, vision and detection, mobility, personal protection, support systems (energy, water treatment, etc.) and rescue and intervention systems. 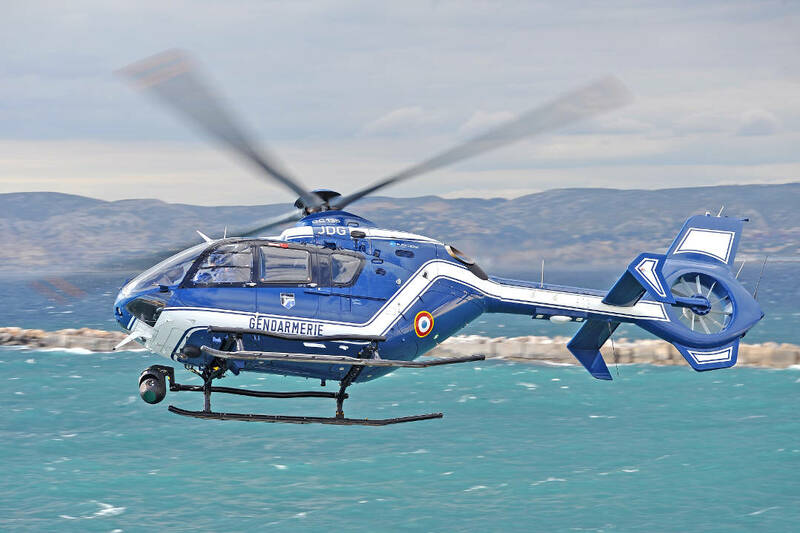 Using aviation (rescue and intervention, surveillance and reconnaissance) or space equipment (analyze intervention areas and decision support) in harmony with our Cluster’s “Industries of Excellence” programs.